The American Transportation Research Institute (ATRI) is asking fleets to contribute electronic logging device (ELD) data to the group so it can study how the data can assist the industry in terms of safety initiatives and regulatory focus. Since ELDs were mandated, carriers have been looking for ways the devices can improve operational efficiency. For instance, some ELDs can be used for IFTA reporting, something that can be a time-consuming and expensive process for fleets. Gray noted that ELDs were designed to track the driver, while IFTA reporting tracks the vehicle, so it’s not as simple as using any ELD for the process. ELD data could potentially be used to monitor detention time, and as the government looks at possible solutions for detention time and adjustments to hours-of-service rules, having ELD data could influence potential regulations in these areas. 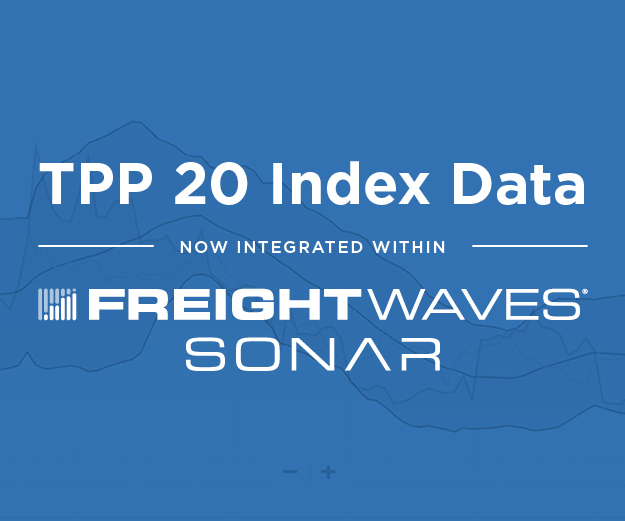 Doug Schrier, the vice president of product and innovation at Transflo, alluded to this during a panel discussion on using ELDs at FreightWaves’ Transparency18 conference back in May. “With more data it will be a whole lot easier to write the right regulations and make the right calls,” he said. Carriers interested in supplying ATRI ELD data can click here to provide a contact person for ATRI to work with on the process.